News: First stock for Ijoy Limitless Sub Ohm Tank is available,100% Original Product. New Released IJOY Limitless sub ohm Tank is an Wonderful tank . Elegant design, Easy top filling and innovative light-up chip coil, all contribute to an impressive vaping experience. 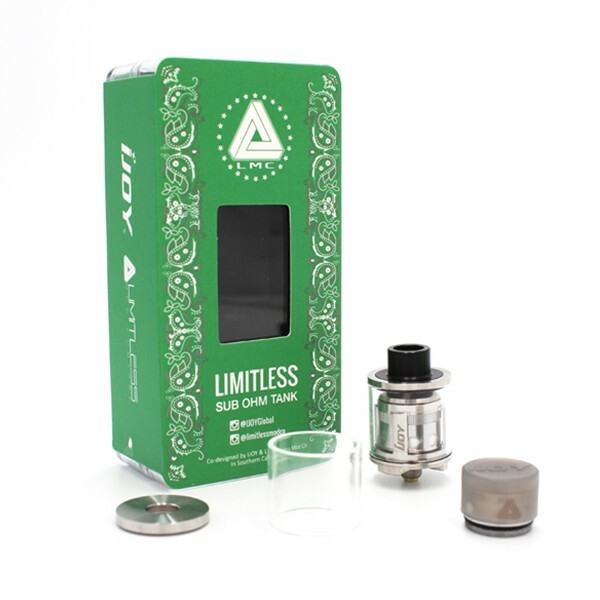 Best advantages is that you can extend the tank to 6ml with optional accessories.Amazing Devices is here. News: New Colors Gold and Blue Limitless XL Tank ..